With this post, we are sharing the wealth of opportunities to learn Spanish in the European capital that Madrid is. 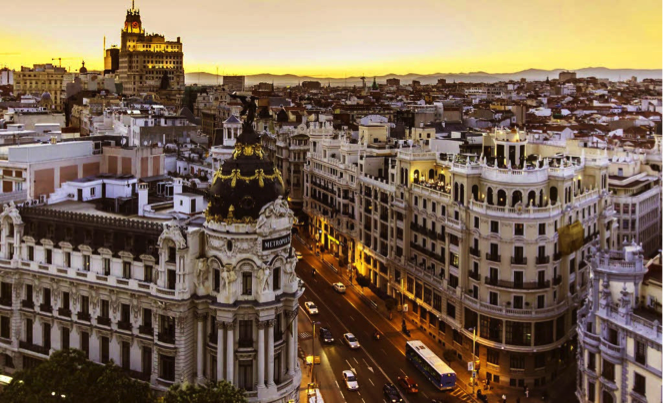 Madrid is located in the center of Spain, it’s at a point where cultural differences between different regions of Spain meet, perfect for learning a lot about culture! Thanks to the cultural diversity of the residents of Madrid, combined with a comfortable temperature year round and countless things to do in the Spanish capital, Madrid is massive tourist destination, where you can have a relaxing time learning one of the most spoken languages in the world, Spanish! The Madrid life style and acceptance of foreign students makes for an easy transition to the city and the perfect place to learn Spanish. Madrid is the top destination to have fun throughout Europe thanks to the diversity of its visitors both for culture and activities. One popular activity is to visit el Museo del Prado, built in 1819 as a symbol of culture. Located in the streets near El Retiro (set in the center of the city), where we can admire some of the most famous works of art from the 17th century up to more modern pieces. You’ll find artists like Goya, Velázquez, and Rafael along with many others. Thanks to guided tours you have a great opportunity to learn about different types of art such as paintings or sculptures. One of the most visited locations in Madrid is the Santiago Bernabéu, home to Real Madrid. With fans from all around the world, Real Madrid is considered one of the most successful and popular soccer teams in the world. You can take a visit to the museum where you can learn about their history and the trophies they have won and you can even walk onto the same field the team plays on every week. 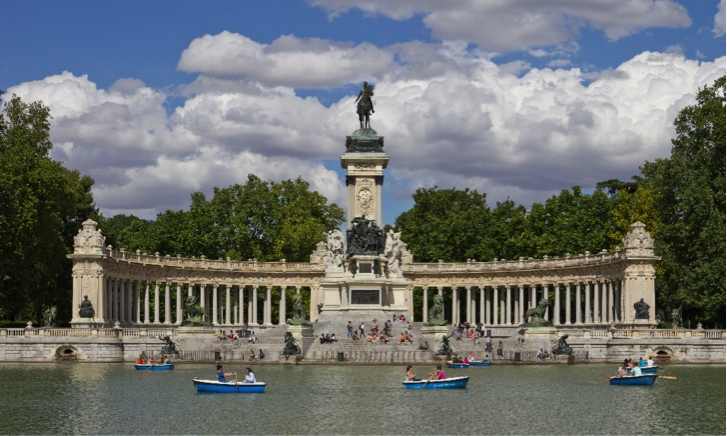 One of the most popular places to relax is Parque del Retiro. Located in the center of the city, it is a popular place to spend free time and enjoy yourself. You can get together to play some sports, take a walk, or enjoy a great book in the shade. The peace and quiet that this park brings is due to the many trees that block out the noise from the rest of the city, this is always a favorite place for students. There are also lots of places to go shopping in Madrid, such as Las Rozas or on Gran Vía. Even though Las Rozas is on the edge of the city, you’ll have no issue getting there thanks to the public transit available in Madrid. Gran Vía, on the other hand, is located in one of the busiest parts of the city and most popular areas for tourists. Nearby, you’ll be able to find places like la Plaza Mayor or the Temple of Deboh, among others. The latter is considered one of the most interesting pieces of Spanish heritage and culture. Madrid, being the capital of Spain, contains one of the most best bullfighting rings in the world. 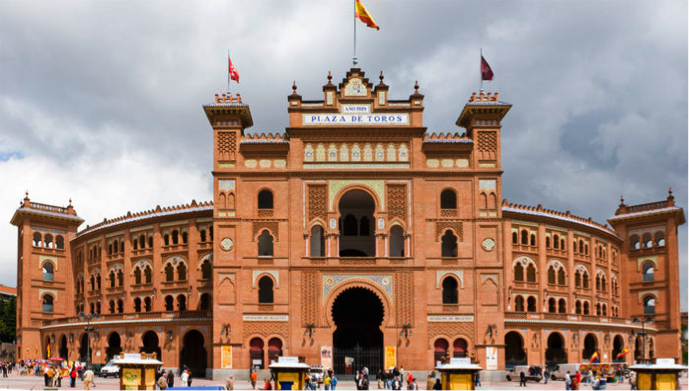 Known as Las Ventas, you can enjoy the spectacle of bullfighting that’s truly unique. It has the ability to leave anyone captivated by the beautiful artistry. There are also several small neighborhoods, typically with a large amount of young people, that go out to eat or drink with their friends. Two of the most popular areas are, “La Latina” and “Malasaña”. Here you can find an amazing atmosphere of young people. There are many bars and pubs where you can find typical Spanish tapas or the famous calamari sandwich in good company. Madrid also is a great place to exercise because of the amount of sport centers available. There as many located throughout the city, you should have no trouble finding one near where you or one that suits your interests. Madrid is an amazing place to be able to enjoy yourself; there is great and music with lots of diverse genres. You can enjoy a great show of whatever type you’d like; you can find places that offer genres ranging from opera to contemporary and modern music. There’s even places to watch theater production and musicals. To help you learn Spanish, you can enhance your experience by combining it with taking a class offered at a university or a private class in the city. There are many options including, sciences, writing, arts and many more. There are many options that cater to anyone’s interests. There is great opportunity for growth and self-development that will help with finding work and creating other opportunities once you finish your studies. By no means will studying in Madrid be a waste, on the contrary it will be an opportunity to grow and learn a lot not only about a different culture but also about to learn about yourself. 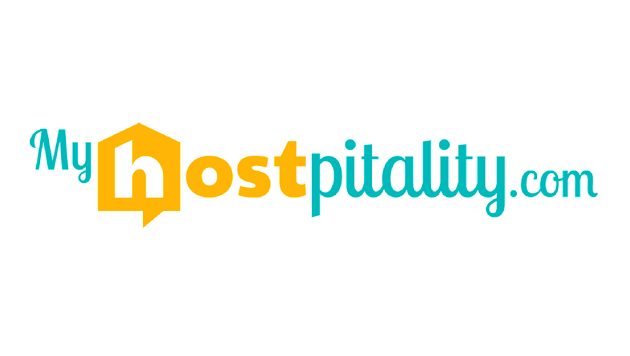 For students that are looking to immerse themselves in another culture while you learn Spanish in Madrid, MyHostpitality connects those looking for a place to stay where they can live with a family of native Spaniards to help immerse in the culture. Not only will you learn Spanish, one of the most spoken languages in the world, you’ll also be able to learn, enjoy, and immerse yourself in different culture that offers countless different ways to learn and enjoy yourself that can cater to any taste. All of this will help you develop both your personal and professional life to improve your future.